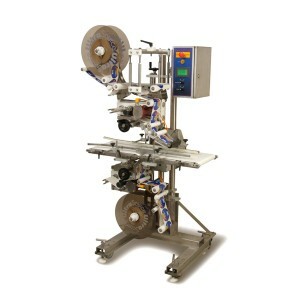 This outstanding labeling solution weighs and labels products up to 176 lbs (80 kg). 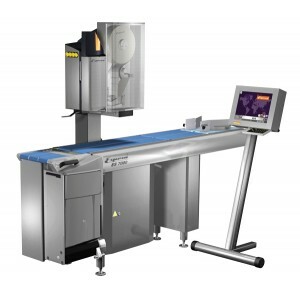 This machine can be easily integrated into existing lines or act as a standalone unit. 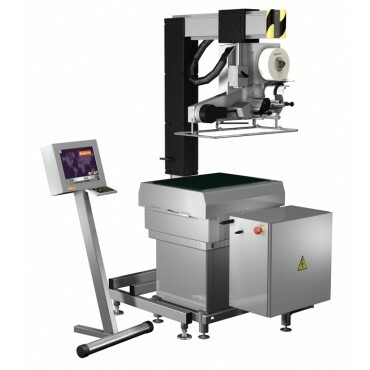 It can be equipped with up to two printers that can label the top and/or any side of the product (except the bottom). 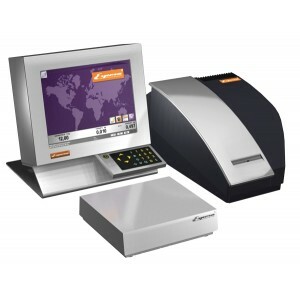 The ES 6000 can label up to 40 packages per minute and is easy to operate via a 15” color touchscreen. 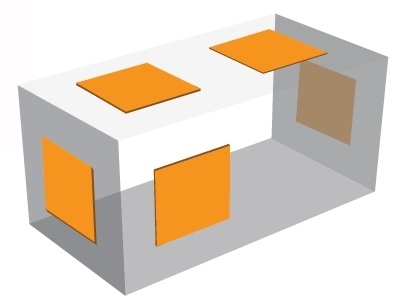 The ES 6000 is available in many different variants. The compact ES 6100 with one conveyor only can label packages of up to 30 kg on the side, on the top or on the backside. 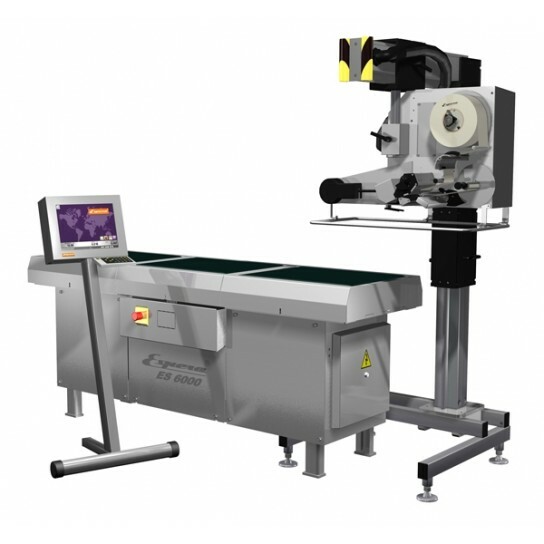 With the ES6000 the following labeling options are possible: labeling from the top, the back, the front and also the side. 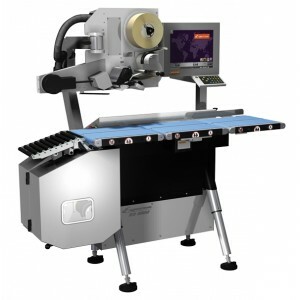 This machine can be integrated into an existing production line, whether in right or left running direction. 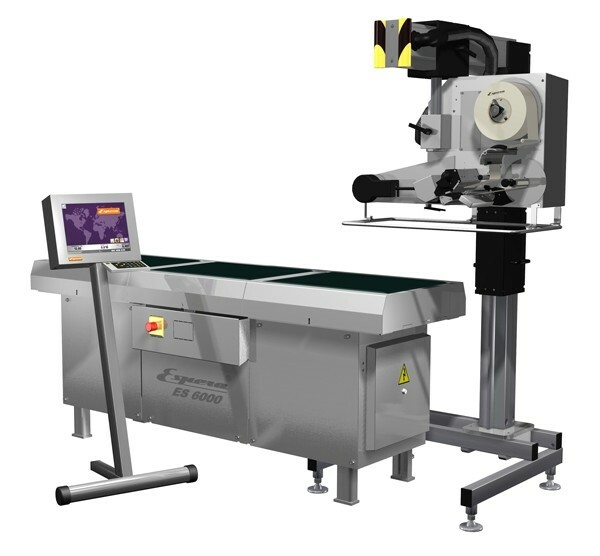 Click to see the Espera 6000 weigh price labeler in action! Talk to our Weigh Price Labeling Specialist, Matt Busenbark, now at 816-281-3981 or message us.